Iona's only timepiece is her kitchen clock, that is fixed to the wall. One day she noticed that she must have forgotten to wind it, and that It had stopped (but isn't broken). She runs into town to have lunch at a restaurant, choosing one with a clock. When she runs back home (having waited for her lunch to settle, so she runs back at the same speed) she makes a simple calculation and sets her own clock accurately. Iona is a regular runner, so can keep a steady pace, but doesn't know how far or how fast she ran. How does she manage to set her clock properly without knowing her travel time? Before leaving home, Iona winds up her clock, and sets it going, having first set it at midnight to ease the calculations. She checks the restaurant's clock on arrival and as she leaves it. Hence she knows the time she was in it. When she gets home, she notes the time on her clock: this gives her the total time. Since she knows the total time, and knows the restaurant time, she can work out the time taken there are back for the runs. She halves that figure, to give the one way time. She adds that one way time to the time the restaurant clock showed when she departed, to give the current time. 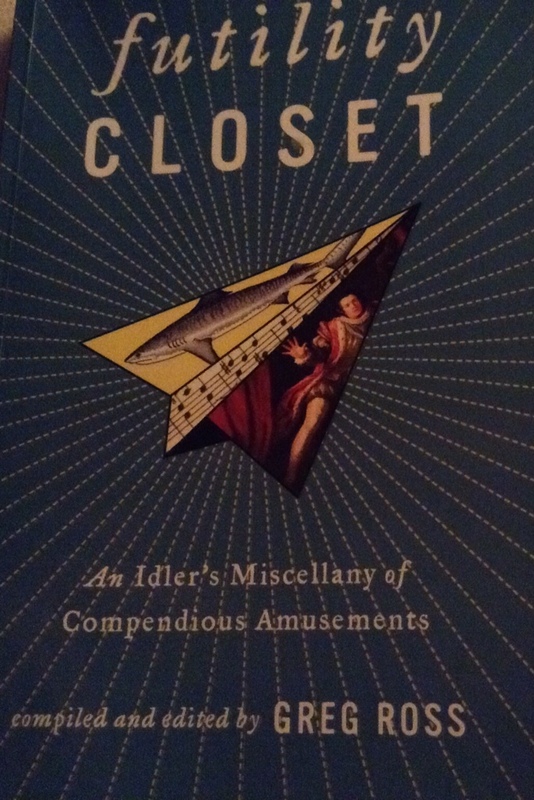 Puzzle seen in Futility Closet, by Greg Ross, a lovely pot pourri book of maths, history, quirky events.